With exactly one year to go until the Sochi 2014 Paralympic Winter Games, the Canadian Paralympic Committee is looking forward to the Canadian Paralympic Team competing in Sochi. 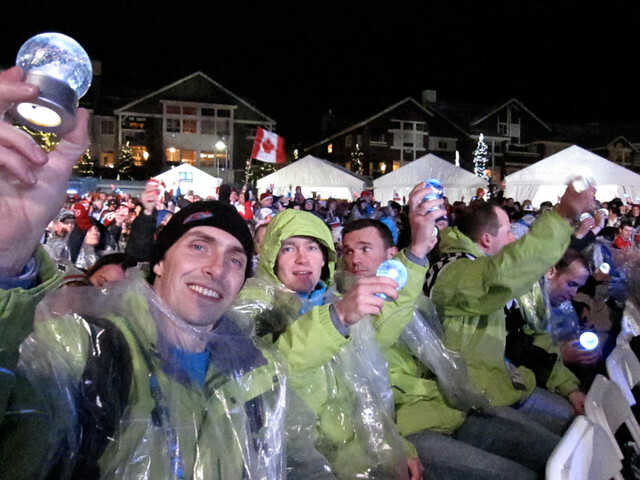 Having been accredited to cover the 2010 Paralympic Winter Games, I have some amazing memories to recall, from Vancouver to Whistler, including the closing ceremony through Whistler Village. Building on the success of the Vancouver 2010 Paralympic Winter Games, the Canadian Paralympic Team’s goal is to finish in the top three nations at the Sochi 2014 Paralympic Winter Games, based on gold medal count – which would match the team’s performance in Vancouver. 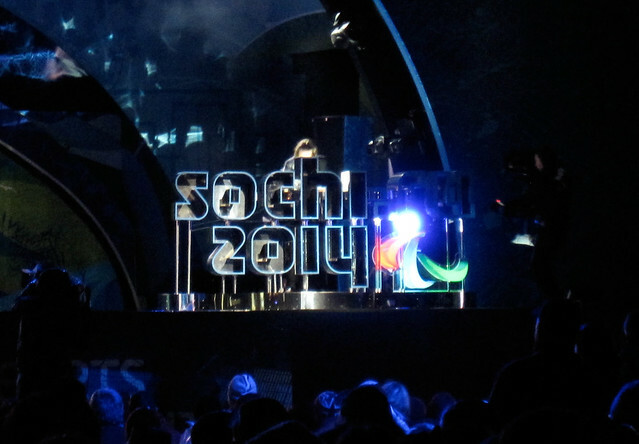 The Sochi 2014 Paralympic Winter Games will take place from March 7 to 16 and will include six sports: para-alpine skiing, biathlon, para-Nordic skiing, sledge hockey, wheelchair curling and for the first time in a Paralympic Winter Games, para-snowboard. 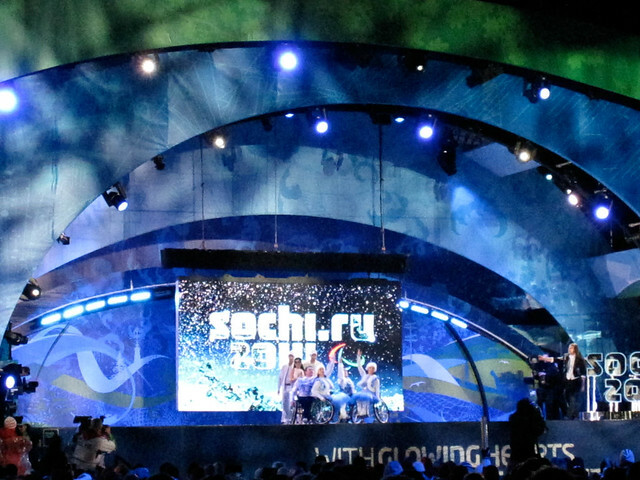 Canada is set to compete in all sports and will send around 50 athletes to Sochi. 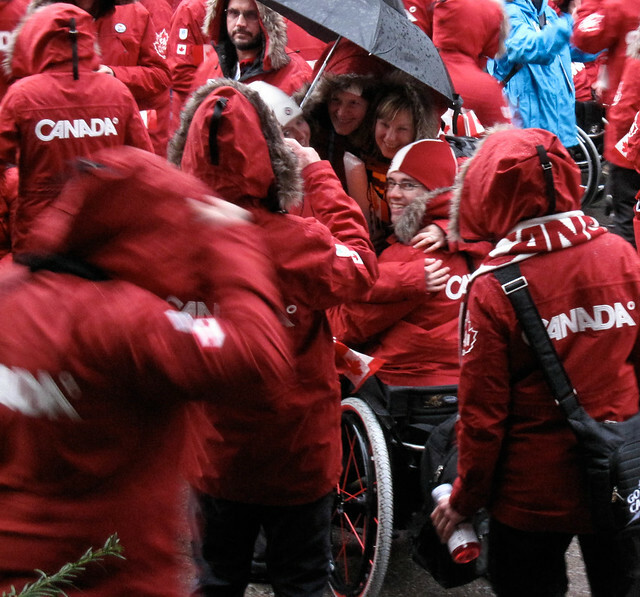 The Canadian Paralympic Team will be finalized and announced in February 2014. In celebration of the One Year to Go mark, the Canadian Paralympic Committee is inviting Canadians to share their favorite Canadian Winter Moments on Twitter by tweeting a picture, using the hashtag #CDNWinterMoments and following @CDNParalympics for a chance to win one of five Sochi 2014 prize packs. Whether it’s playing hockey, making snow angels, cheering on your Canadian athletes or enjoying hot cocoa, show us your favorite moments in the Great White North! Contest opens Thursday March 7 at 2 pm EST and closes Thursday March 14 at 11:59 pm EST. For full contest rules and regulations, visit the Canadian Winter Moments website.